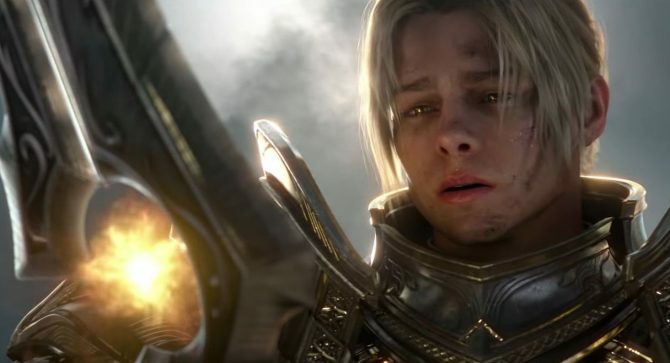 World of Warcraft: Battle for Azeroth will let players choose their allegiance next year in an epic conflict between the Alliance and the Horde. 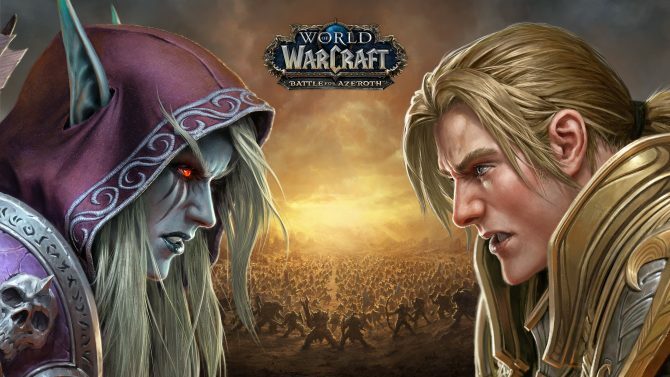 Since debuting back in 2004, World of Warcraft has continued to expand the number of new regions to explore, races to play as, and quests to experience, with the game’s next expansion pitting the Alliance and Horde head on World of Warcraft: Battle for Azeroth. Explore Two Fabled Kingdoms: As a champion of the Horde, travel to the Zandalar empire to persuade the trolls to lend their naval might. As a defender of the Alliance, venture to the seafaring kingdom of Kul Tiras, home of Jaina Proudmoore, and rally its inhabitants to fight for your cause. Recruit Allied Races: Take a new form for your adventures as several new playable Allied Races, each with unique racial abilities. Earn the favor of the Highmountain tauren, Void elves, Dark Iron dwarves, and others to create a new character of that race and add their strength to your faction. Plunder the Islands of the Great Sea: Scour Azeroth’s myriad uncharted Islands and conquer an ever-changing array of enemies, environments, and objectives. Battle in groups of three as you race against cunning rival intruders—or enemy players—to collect each island’s resources and fuel the war effort. Infuse Your Armor with Titanic Might: Seek out Azerite, an invaluable new resource that has emerged in the Legion’s wake. Imbue the Heart of Azeroth—a legendary neck piece entrusted to each hero by Magni Bronzebeard—with Azerite to customize your armor with new powers and traits. Battle to Level 120: Trace the corruption of the Blood God to the Underrot, unearth the secrets of a lost titan vault, escape from the Drust Realm of the Dead, and more as you quest through 10 new levels—then continue to grow in power through new World Quests, raids, dungeons, and more. Instantly Boost to Level 110: Enter the raging conflict between the Horde and the Alliance prepared to survive on the front lines of a vicious new war. Connect Through Communities: Join up with WoW® players who share common interests in persistent cross-realm Communities. Share strategies with members of your class, fraternize with auction house magnates, talk shop with fellow tailors, and expand your social circles. 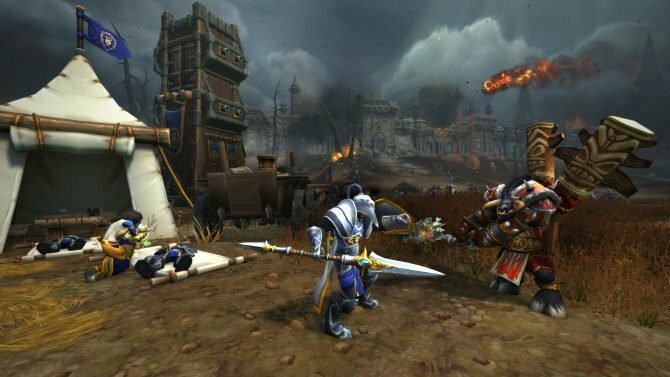 World of Warcraft: Battle for Azeroth's hardest content–Mythic Raiding–just got a little easier with Blizzard having opened up cross-realm play.